David G. Perry is from Oak Hill in Fayette County. He was elected to the House of Delegates in 2000 and served until 2012. While in the legislature, Perry served on the following committees: Banking and Insurance (Vice Chair), Education, Health and Human Resources, Legislative Oversight Commission on Education Accountability. He also served as Vice Chair of the Legislative Oversight Committee on Regional Jail and Correctional Facility Authority and Vice Chair of the Committee on Banking and Insurance. Perry was born July 31, 1952, in Oak Hill. He attended Beckley Junior College (AS); Marshall University (AB) (MA). Perry is a past educator with 35 years of experience and member of the West Virginia Education Association. 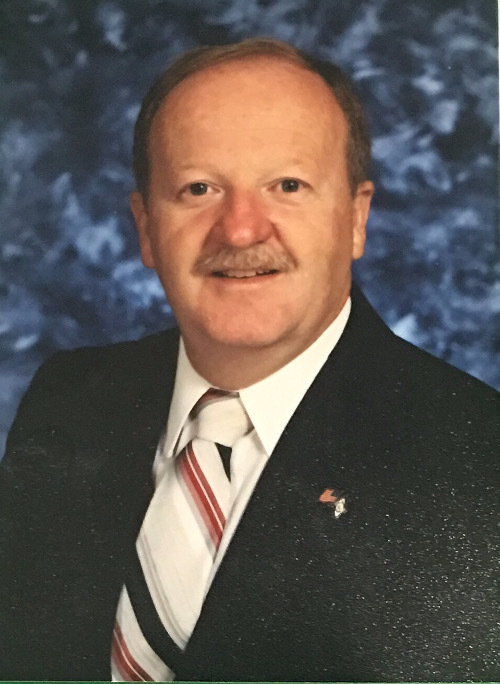 He served for 32 years as a principal, including 15 at Collins Middle School, a West Virginia School of Excellence and a West Virginia Blue Ribbon School. He has also served on a number of public entities including: Fayette County Zoning Commission; Fayette County Chamber of Commerce; Fayette County Sherriff’s Advisory Council; Fayette County Principal’s Association and Oak Hill Recreation Committee.